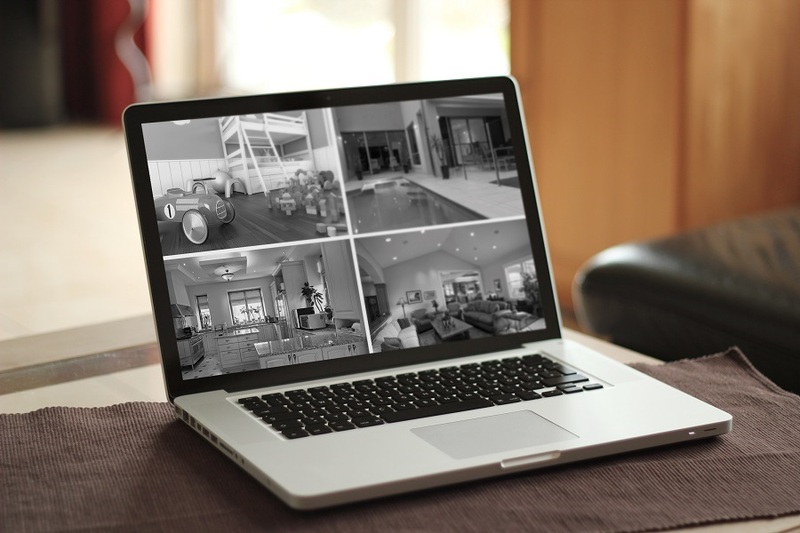 Building a new home is an excellent opportunity to upgrade your home surveillance system. Smart cameras can help you keep an eye on your property from anywhere. When it comes to finding the right cameras, the challenge can be sorting through the dozens of options. When your choice can have an impact on something as important as your Lake Oswego, OR area home’s security, it’s best to get all the answers to your questions. In this article, we’re laying out a few of the questions you should be asking. Continue reading to learn more. Is the System Wired or Wireless? There are two distinct types of home surveillance cameras: wired and wireless. Each has its advantages. As a very basic overview of the differences: a wireless system typically has a shorter installation period, but there is a higher possibility of the signal being interrupted. A wired signal works better for larger projects and is generally more dependable, but requires a more involved installation process. Since the walls are opened up, the construction period is a great opportunity to install the wired solution. Some home surveillance systems require a professional installation, while others can be done with a DIY approach. While you can save on installation costs by doing it yourself, the benefits of a professional installation are far-reaching. For instance, an expert will map out your cameras to ensure that you have full coverage. Plus, a professional installer can help you integrate your new cameras into your smart home automation system, which means simpler control. Another important question concerns the picture quality of your new cameras. Cameras with a lower resolution could make it hard to decipher exactly what’s happening on your property. That can lead to confusion. Seek high resolution cameras that will display sharp, clear images that minimize guesswork. The night is one of the most valuable times to have cameras. However, if you select home surveillance equipment that does not have adequate night vision capabilities, then you are left in the dark. Cameras with more infrared lights will be able to display images clearer and further in the distance during the night. How Do You Control Your Cameras? The ability to monitor and control your cameras remotely helps homeowners stay on top of their surveillance. Look for cameras that allow you to access live footage from your personal devices, like your laptop, smartphone or tablet. Then, when you’re on vacation or away, you can check in on your property, or make sure that the kids are home safe from school. Plus, if the cameras detect any unusual activity, they will send you alerts to these same devices. A new construction is the perfect time to add smart home surveillance. If you’re looking for expert advice to answer these questions and more, then contact Encore Audio Video today.